Admit it, this game is fun, addictive and challenging! The next batch of Guess the Car Brand logo quiz answers, cheats, hints and explanations will take you further into the world of famous car brand logos and emblems. Are you ready to learn new things about automakers and their achievements?As you know, the game is developed by Alkaline Labs, a well known mobile app games producer known for other hits such as “Talking Robot”, “Learn Guitar” or “Sniper Game: Zombie Shooting.” This time you’re shooting at important car brands logos of the world. Some may be very familiar to you, while some may be unknown. You don’t have to worry about anything. If you stumble upon a car logo you don’t recognize, but you still want to finish the game with flying colors, all you have to do is come here! Please search the car brands and logos for levels 21 to 30, read the Guess the Car Brand logo quiz answers, cheats, hints and explanations and then level up! Repeat the process until you finish the game! Sounds too easy? It is, as we offer you all the support you need in order to get the best possible results! Now let’s hit the road and see the next ten car brand logos and their meanings! – What you see here is just a part of the famous Citroen logo: two silver inverted V letters. The full emblem also boasts the company name in red letters. – The logo is intimately linked to a chevron-shaped milling gear, the real source of inspiration for the emblem. 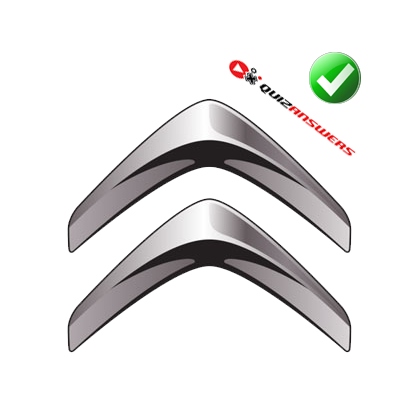 One of the most important French car brand logos, the silver Citroen emblem stands for one of the oldest and largest European car manufacturers in the world. However, you should know that today Citroen is no longer a standalone French company, but belongs to the PSA Peugeot Citroën Group. – The three-point Silver Star symbol enclosed in a silver circle has been the Mercedes-Benz logo for many years, even if the automaker changed emblems here and there throughout history. – If we tell you that this is probably the easiest recognizable car brand logo in the world, we wouldn’t make a big mistake. 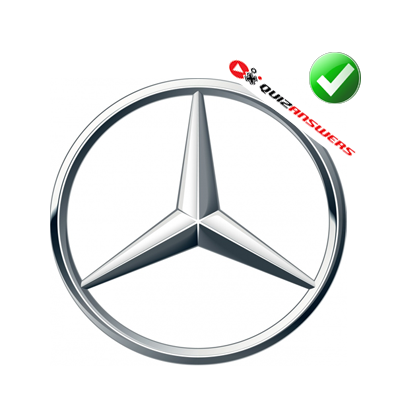 If you read our previous Guess the Car Brand logo quiz answers and hints, you know by now that Mercedes is a top luxury cars maker in the world and a standard in this field. 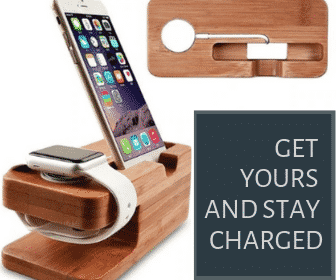 Also, the company makes sports cars, limousines, trucks and other vehicles, and all of its products speak about high-end technology and reliability. Whenever you see this car logo you have to know it stands for class from all points of view. – The Hyundai logo you see here is not the newest one, but it’s the best-known of them all. It features a silver oval with a silver tilted letter H inside. 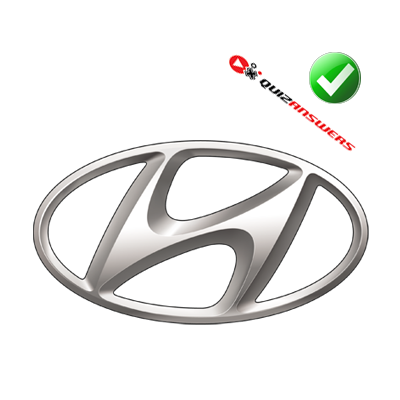 – You should never mistake the Hyundai logo with the Honda logo, even if they resemble a lot. South Korea is known as a country where technology is at its best, so you shouldn’t be surprised to find out that this automaker is ranked among the best car companies in the world. Hyundai cars are sold almost all over the world and they boast not only top technological specs, but also affordable prices. 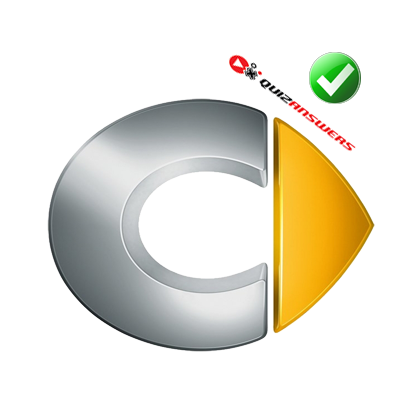 – The Smart car logo features a silver letter C and a yellow stylized arrow. The Guess the Car Brand Logo Quiz offers you, however, a supplementary clue, and that’s letter S in gray, the first letter of the car’s name. – Many people wonder about the Smart logo meaning and we’re here to reveal the secret: The C stands for “compact”, while the arrow stands for “thinking forward”. When it comes to car brands and logos, you have to admit you can instantly recognize this one, as it proudly represents one of the finest and most famous micro-cars in the world. Don’t take it for granted, though, as even it is small, these cars are made by Daimler and they feature German technology at its best. 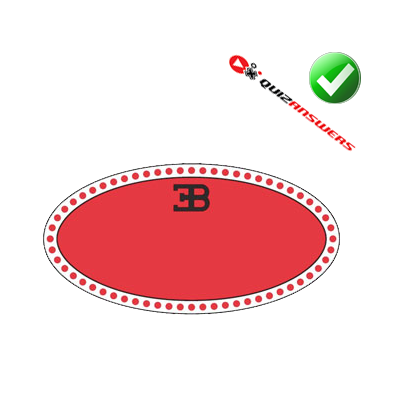 – The Bugatti logo features a red oval with a narrow white margin adorned with small red spots, in an elegant frame, and letters E and B in black on top of the oval. Keep in mind that the letter E is inverted. – The E. B. letters represent the initials of the company’s founder, Ettore Bugatti. Have you heard about the Bugatti Veyron, one of the fastest cars in the world? The company is now owned by Volkswagen, but when it comes to horse power and speed, few other car companies can contest this carmaker’s supremacy in making supercars. There are a few custom-made Bugatti luxury car models featuring golden finishing as a statement of wealth and power, making the emblem one of the most iconic luxury car brand logos in the world. 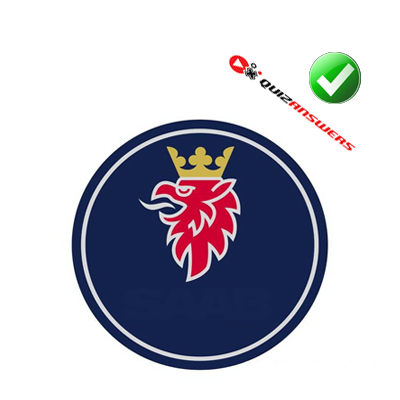 – The Saab logo featured by this game consists of a blue roundel featuring a red griffin wearing a golden crown and letter S below the royal griffin. Other logo quiz cars games feature only the roundel. – Once upon a time, the Saab emblem was synonym with luxury and class, but unfortunately, the company doesn’t exist anymore. Back in the day, this was one of the most respected European car brand logos on the continent, but the Swedish company didn’t make it and it closed in the mid nineties, because the overall financial and economical landscape wasn’t merciful with it. 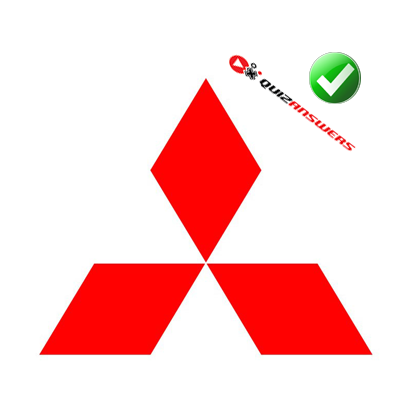 – The usual Mitsubishi logo description says it consists of three red rhombuses making a star, but it actually represents three red united diamond faces to suggest a larger diamond. – Do you know what “mitsubishi” means in Japanese? It means “diamonds” and this is exactly what the emblem represents. The Japanese conglomerate does not only produce cars, but all sorts of products, ranging from chemicals to electrical equipment, being also involved in the heavy industry and financial institutions and banks. However, the cars division is the pride and glory of the company, as they are a symbol of reliability and power, no matter the models you are interested in. 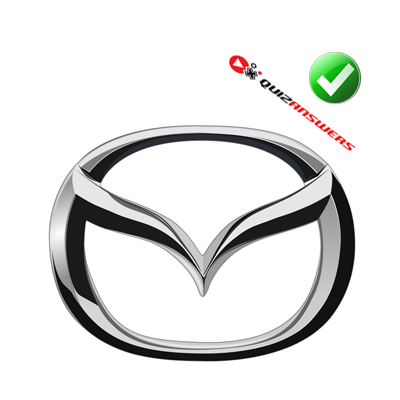 – This Mazda logo displays a stylized letter M featuring some finishing that resembles a pair of open wings, inside a rounded rectangle. – The emblem has been in use since 1997 and the letter M is, of course, the initial of the company’s name. Did you know that this car company has its headquarters in one of the most historically important cities in Japan? It is incorporated in Hiroshima, but the tragic legacy of the city didn’t influence the company’s development, as the automaker is even today one of the most respected car manufacturers in the world. 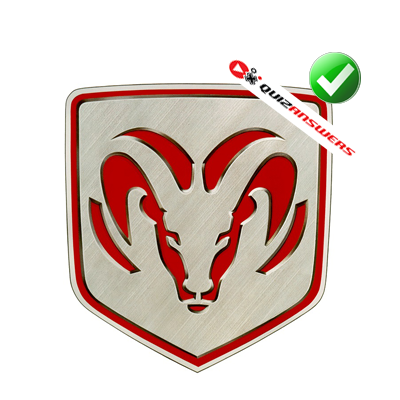 – What you see here is the old (and still the most famous) Dodge logo, the silver ram head. – It’s time to go back to some good old American car brands logos and which one can be more representative for the American car making market than Dodge? Since 2010 the company sports a slightly different logo, but all its fans recognize the ram emblem when they see it. Did you know that the company was founded in 1900? This explains how the emblem came to be known as one of the oldest and most famous car brand logos in the U.S. and in the entire world. Today these cars still exist, but the company belongs to Chrysler now, being a separate division. 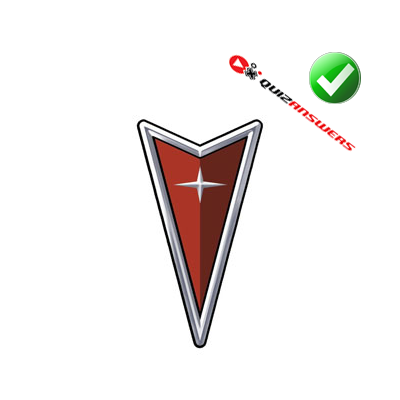 – The Pontiac logo you see here is in fact a Native American red arrowhead with a silver margin and a silver star inside. – You won’t see the emblem in many similar games and neither in the streets, as the company ceased to produce cars in 2009. However, the logo is still famous and has a very interesting meaning: it was chosen to represent the car company in 1957 and it is known as the Dart. Once upon a time, Pontiac was a car brand made and sold by General Motors. Even if there are no current such cars in production, GM kept the trademark and logos active. They were affordable, mainstream cars which registered some success in the U.S. and Canada. These were the Guess the Car Brand logo quiz answers for levels 21 to 30! We hope they were of use to you and that you enjoyed reading our hints and explanations, learned new things and found out many fun things about famous and less famous car brand logos, their meanings and their history. You have only 12 levels more to go, so let’s hit that speed pedal and hit the road, as many new car brands logos wait to be discovered!